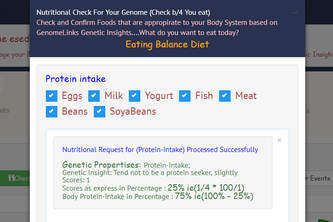 Plan Events,Become a Better Person, Have a Better Look and become Healthy by leveraging Genomelinks Genetic Insights. 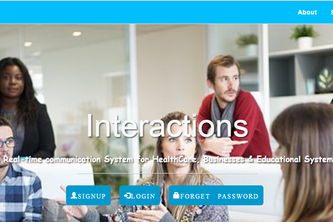 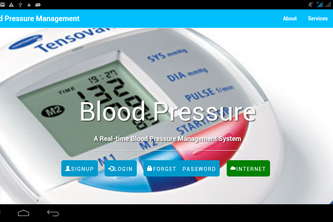 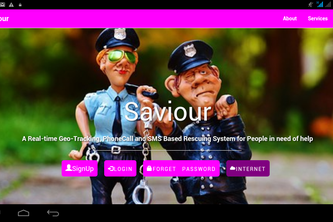 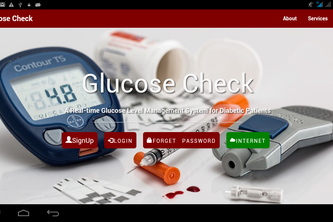 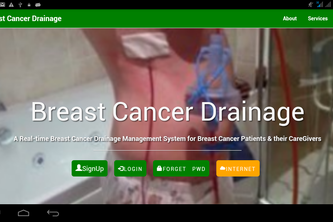 A real-time Interactive Ecosystem for HealthCare, Businesses & Educational System. 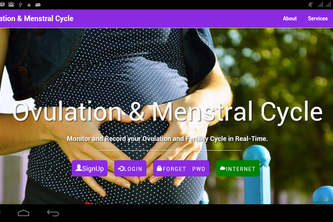 Monitor and Record your Ovulation and Fertility Cycle in Real-Time.